Grant Thornton is one of the world's largest professional services network of independent accounting and consulting member firms which provide assurance, tax and advisory services to privately held businesses, public interest entities, and public-sector entities. Lennar is one of America's leading homebuilders. Since 1954, we've had the privilege of helping hundreds of thousands of families across America move into the next stage of their lives with a new home. We build homes in some of the most desirable cities in the nation and for all stages of your life: first home, move-up home, or a multigenerational home to accommodate your changing family needs. Reed MIDEM is part of Reed Exhibitions, one of the world leaders in the organization of events for specific trades and the general public, with more than 500 events in 30 countries, covering 43 sectors of activity. 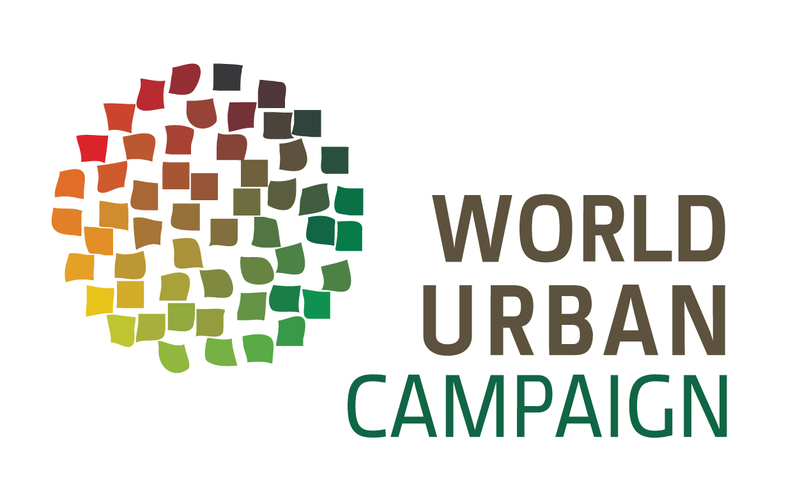 The WUC is an advocacy and partnership platform to raise awareness about positive urban change in order to achieve green, productive, safe, healthy, inclusive, and well-planned cities. Picmiller is a photo processing service, where you can get professional photo editing for your real estate photos. Picmiller is not a software. All the processing and editing work is always made by photo editing professionals. PRIME MEDIA MARKETING GROUP is an international company and organizer of the International Emigration & Luxury Property Expo. 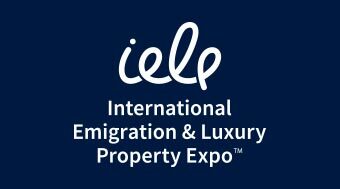 The International Emigration & Luxury Property Expo is a series of international conferences and exhibitions dedication to immigration, luxury real estate, and private financial consulting. Daikin is a leading manufacturer of air conditioning equipment from Japan. Founded in 1924, the company's mission has been to overcome the ever-evolving challenges of air while leveraging its unique cutting-edge technology and delivering outstanding products as well as system solutions that ensure comfortability and sustainable living environments for all people and regions of the world. Habidatum is a software and data analytics company, assisting policymakers and businesses in understanding the hyper-dynamic urban environment through advanced analytics of diverse data sources driven by machine learning and interactive visualization. Founded in 2014 by a collaboration between professional urban planners and digital designers, the company has worked in more than 20 cities globally including London, New York, Moscow, Dubai, Singapore, Pune, Denver, and Miami. GREM (Global Real Estate Market) is a single digital space that allows its users to perform real estate transactions by erasing geographical, informational and bureaucratic barriers. It is designed to simplify and optimize operations within the platform, through the use of the internal accounting unit METRUM. All transactions conducted are saved in a blockchain registry that cannot be changed or forged.